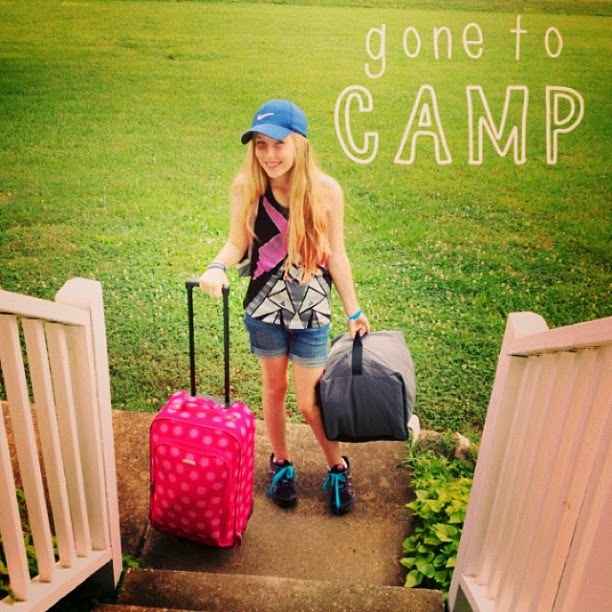 This entry was posted in DIY, essential oil, Home Made Stuff, homemade, Recipes, Video and tagged Ashley Benson, bee stings, bug bites, DIY, homemade, plantain tincture, prepare for camp, spider bites, youtube on April 26, 2016 by admin. I’m obsessed with COCONUT. OBSESSED. 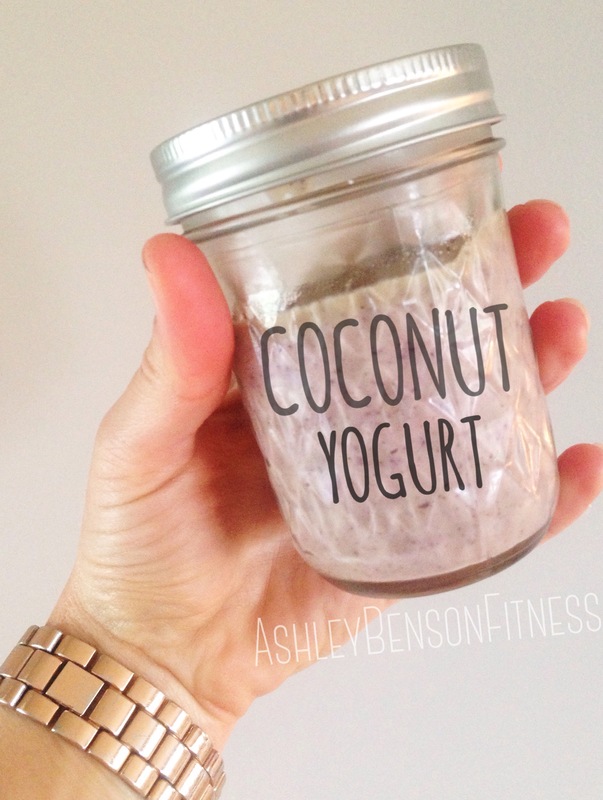 And OBSESSED with this COCONUT YOGURT RECIPE I’ve been making lately. I like to make it on Sunday evenings and store it in glass jars for the week. Give it a try and let me know what you think in the comments below! This entry was posted in Home Made Stuff, homemade, Recipes, Tropical traditions and tagged blender, coconut, coconut cream, coconut milk, coconut oil, coconut water, coconut yogurt, DIY, healthy recipes, healthy sweets, homemade, Ninja blender, recipes, smoothies, summer treats on March 23, 2016 by admin. As a kid I would hear the story of the wise men bringing the gifts of gold, frankincense and myrrh to baby Jesus. Immediately following the unfamiliar word frankincense, I would become distracted and start thinking about FrankenSTEIN. Clearly there was a disconnect and no significant meaning to this biblical detail for me at the time. Fast forward to adult Ashley… a few years ago. 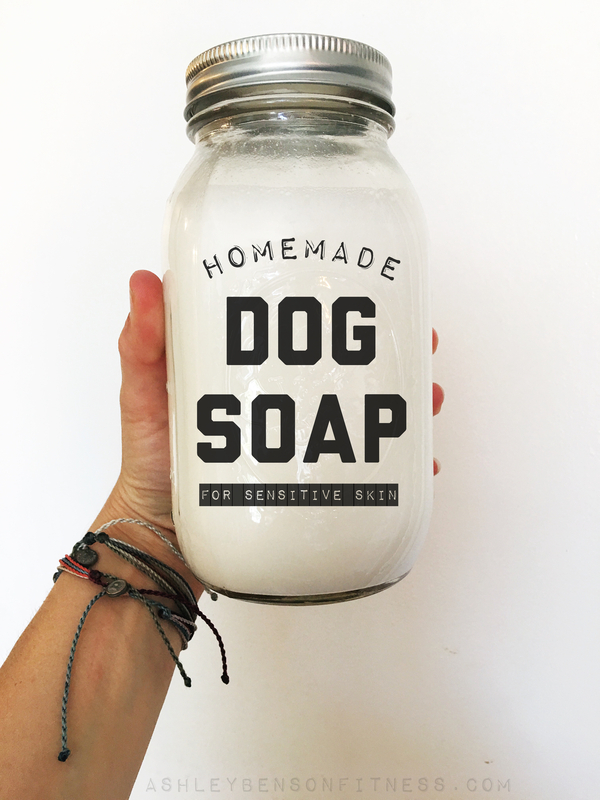 I started studying essential oils for homemade house cleansers and personal products like toothpaste and deodorant —» check it out in my STUFF WE MAKE post. I remember the moment I came across Frankincense oil. WAIT, I KNOW THAT WORD!!! So clearly I was going to buy that one just because baby Jesus had it. 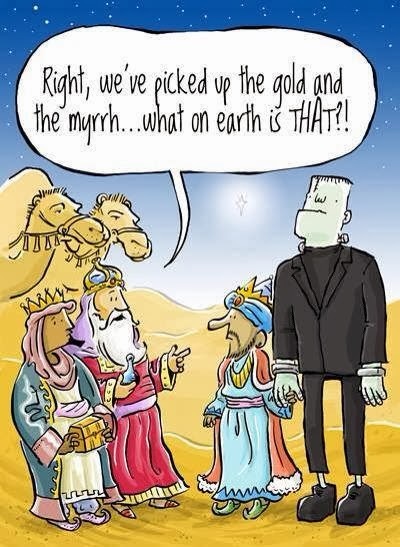 Frankincense was valued greater than gold (whaaaaa????) during ancient times and only those with great wealth and abundance possessed it. It is mentioned in one of the oldest known medical records, dating from the 16th century BC – an ancient Egyptian list of 877 prescriptions and recipes. Wow that’s a lot. 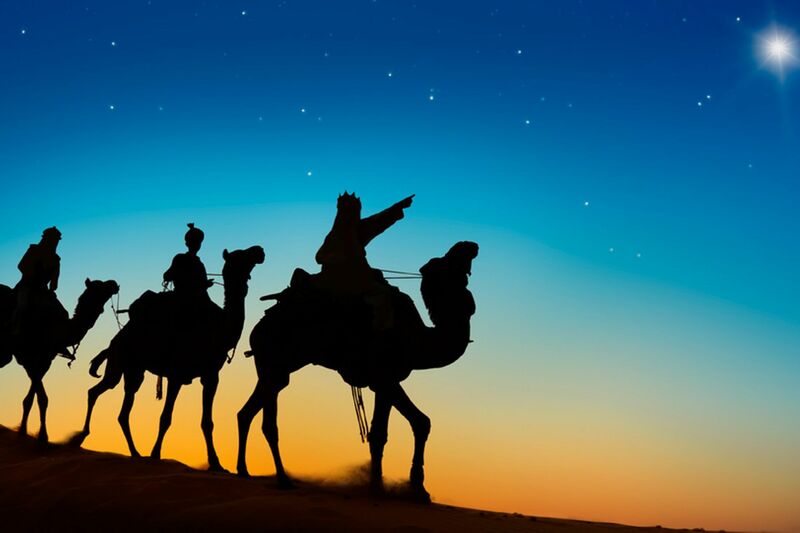 Frankincense was used to anoint new born sons OF KINGS and priests… AND it was brought as a gift to the new born baby Jesus Christ! 1. It represented honor and status for Jesus. Frankincense was an incense burned before the ark in the Holy of Holies. 2. It symbolized his priestly role and Christ’s willingness to become a sacrifice for us. 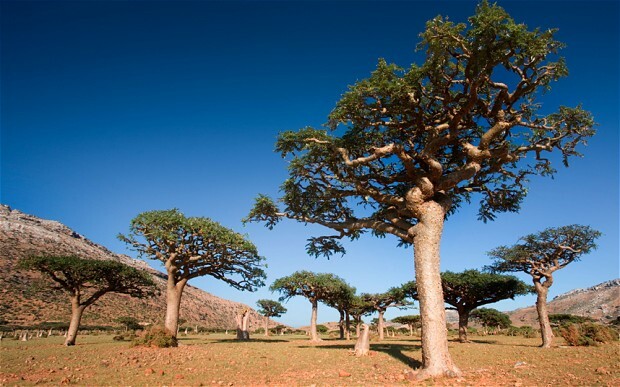 The Hebrew word “frankincense” means “pure or white,” because of the snowcapped mountains of Lebanon where frankincense is grown. 3. It was a WONDERFUL addition for Mary’s DIAPER BAG! After discovering some of the health benefits… and enduring 2 natural child births of my own… I understand how much this gift rocks! The Frankincense could have replaced the need for diaper rash cream, hand sanitizer, ibuprofen, antibiotic ointment and a few bonus benefits for Mary! • It’s an antiseptic, meaning it will help eliminate bacteria and viruses… you know Mary loved this part… I mean, she gave birth in a barn… around animals… and a lot of poop. 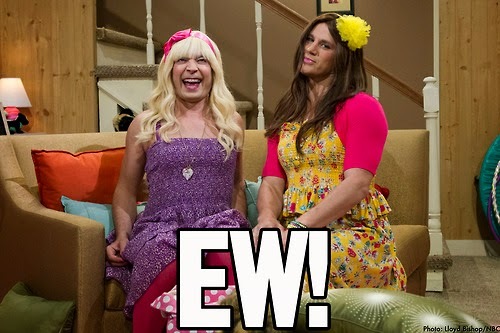 • Can relieve symptoms of indigestion … gas, constipation, bowel issues, PMS, cramps… ya know, some of those postpartum things they don’t warn you about before childbirth (TMI I’m sure for some of you #sorrynotsorry) and also great for when baby doesn’t kick out a good burp. 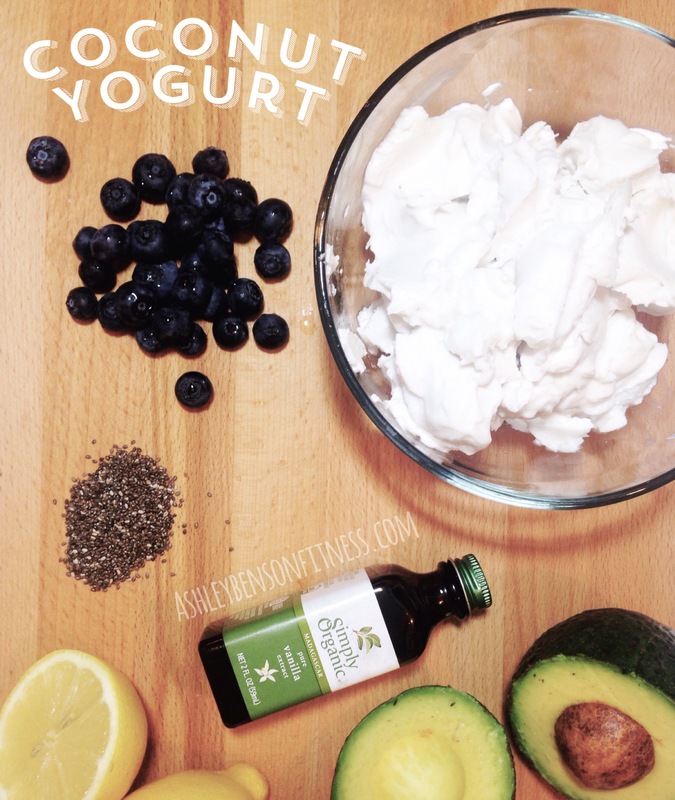 • Can help balance hormone levels, relieve pain, cramps, headaches, anxiety, nausea, fatigue, and mood swings. 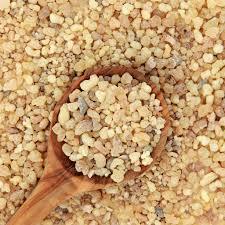 Frankincense oil also helps with regulating estrogen production and reduces the risk of tumor or cyst development in pre-menopausal women. • Natural Cold or Flu Medicine… Isn’t it scary to think of your new baby getting sick? 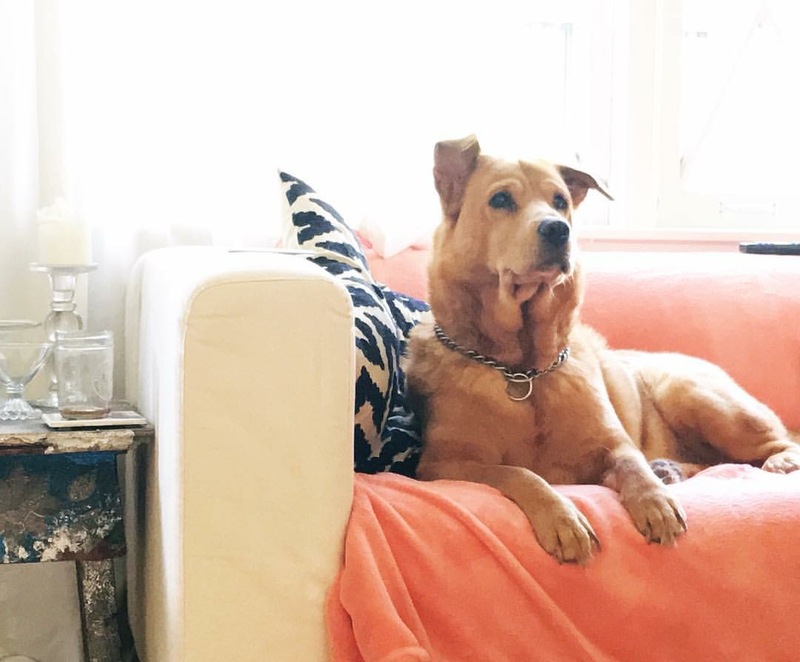 I had my son going into cold and flu season and I was totally freaked out. As a mom, I absolutely see how this was such a valuable gift back then – knowing that Joseph couldn’t just run to Walgreens to pick up some medicine if Jesus got sick. In oil form, they could add a few drops to a cloth to help fight sickness that their baby may have encountered. • Frankincense is known to help with a respiratory infection, provide relief from coughing and helps eliminate phlegm in the lungs. It also acts as an anti-inflammatory in the nasal passages, making breathing easier, even for those with allergies or asthma. • Helps reduce stress reactions & negative emotions… I wonder if Mary struggled with postpartum depression? These are just a few of the benefits that made me realize how valuable this gift from the wise men truly was. We do not know exactly how old Jesus was when the Magi found him and presented these gifts. Some believe as old as 2 years. 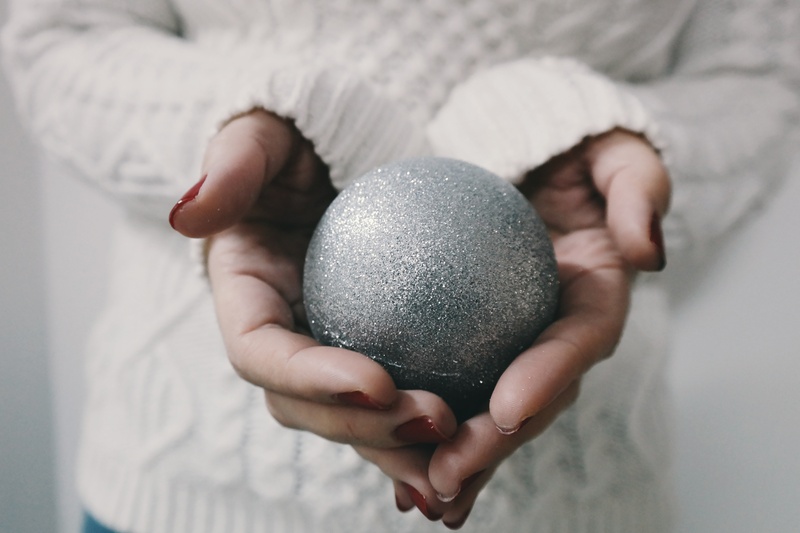 So I don’t know exactly how Mary and Joseph used the gifts, but I imagine it was a humbling experience and they were a cherished and valuable resource for this small family. We’ve started a new tradition of diffusing Frankincense on Christmas day. 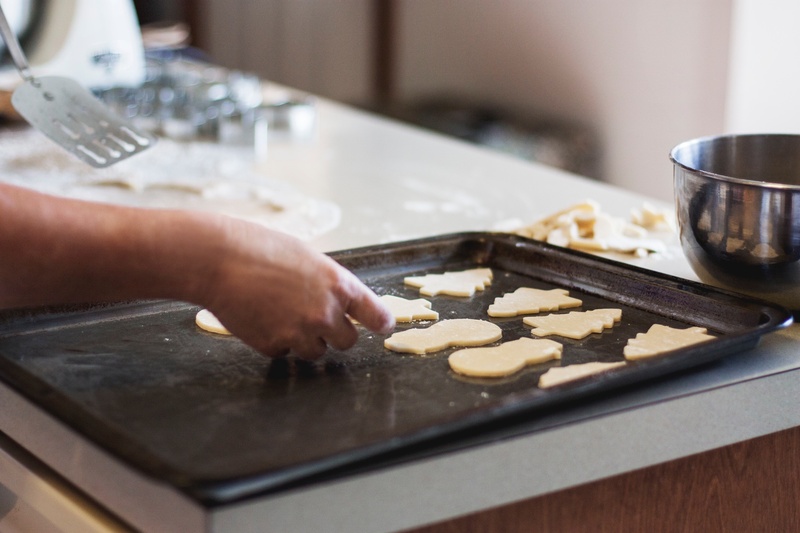 These kind of traditions help us reflect on the reason we celebrate Christmas. Thanks for reading and I hope YOU have a very Merry Christmas! This entry was posted in DIY, essential oil, Family, Home Made Stuff, homemade and tagged bible, Christmas gifts, Christmas traditions, essential oils, Frankincense on December 24, 2015 by admin. doTERRA OILS IN MY GYM BAG!!! 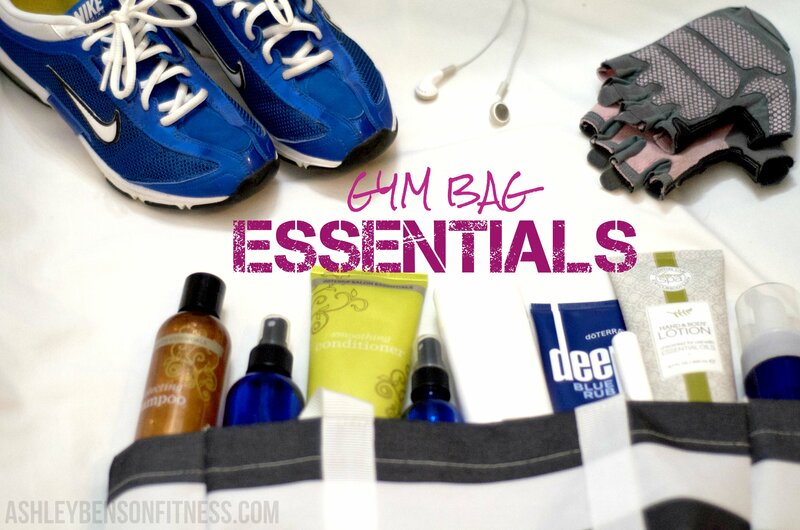 A few week ago I published the GYM BAG ESSENTIALS video on Youtube → see it here! showing some staple items I love having with me to enhance my workouts. Now I’ll be going into more detail about some of my favorites! Next, you will find me with doTERRA DEEP BLUE RUB to sooth those achey and tired joints and muscles. This topical cream is formulated with a proprietary blend of natural plant extracts and other powerful ingredients, including Deep Blue essential oil blend of wintergreen, camphor, peppermint, blue tansy, German chamomile, helichrysum, and osmanthus. For more information, click here. 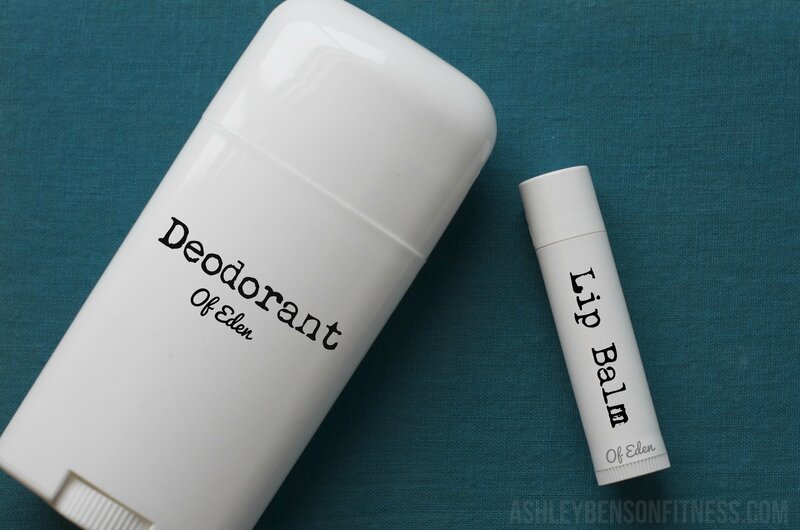 Ladies, how about a nice BODY SPRAY to use after the workout!! Simply add Distilled Water, Witch Hazel and Oil of choice (my favorite —» Lavender) to a small spray bottle and you’ve got yourself a long-lasting, chemical-free fragrance! doTERRA HAND AND BODY LOTION —» This is a fragrance-free lotion that you can add in your own favorite essential oils. Our top pick at the moment is Lavender for healing the skin in the sunny summer months. The point of the “gym life” is to make it a lifestyle, right? STAY HEALTHY AND FIT MY FRIENDS! 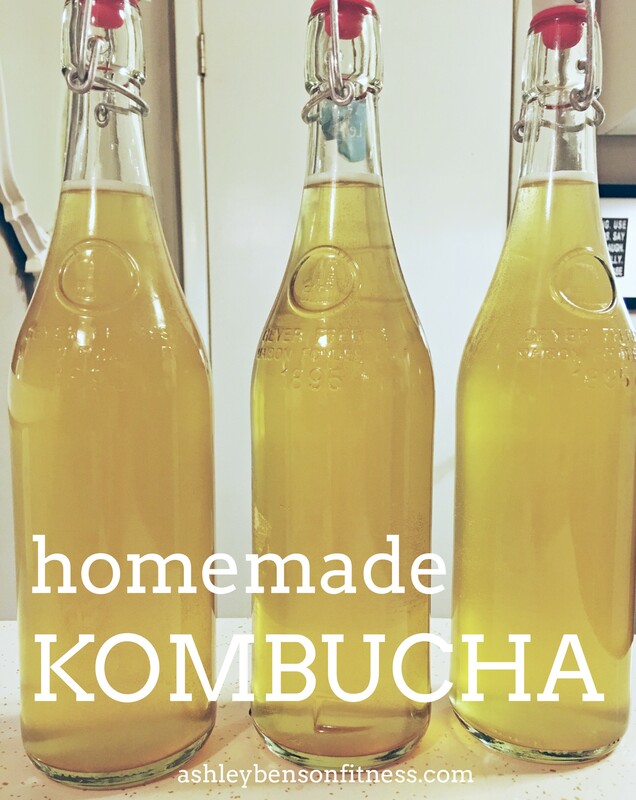 This entry was posted in coconut oil, DIY, essential oil, Exercise, Family, Fitness, glass jars, Home Made Stuff, homemade, Nashville, Uncategorized, Video on June 14, 2015 by admin. 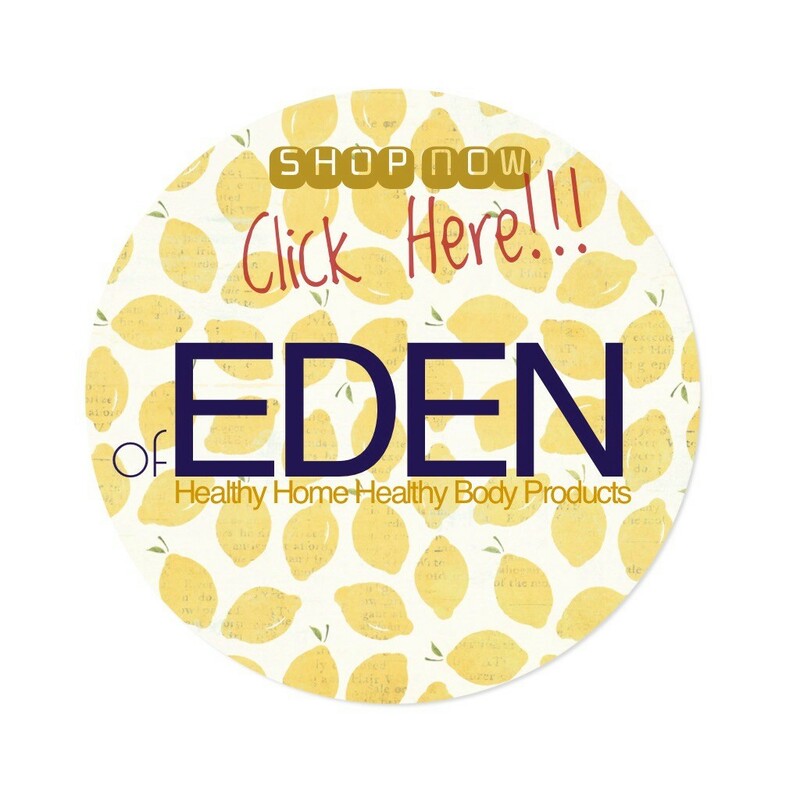 ♥ Of Eden ♥ is now running a special when you purchase the chemical-free, natural BUG SPRAY (that works!) and ITCH TREATMENT combo! This ‘itch treatment’ is actually a PLANTAIN TINCTURE that heals bites, stings, scrapes and burns. It is something to keep in your first aid kit! Read about it HERE. Follow ♥ Of Eden ♥ on Facebook click here! This entry was posted in DIY, essential oil, glass jars, Home Made Stuff, homemade, Of Eden on June 3, 2015 by admin. 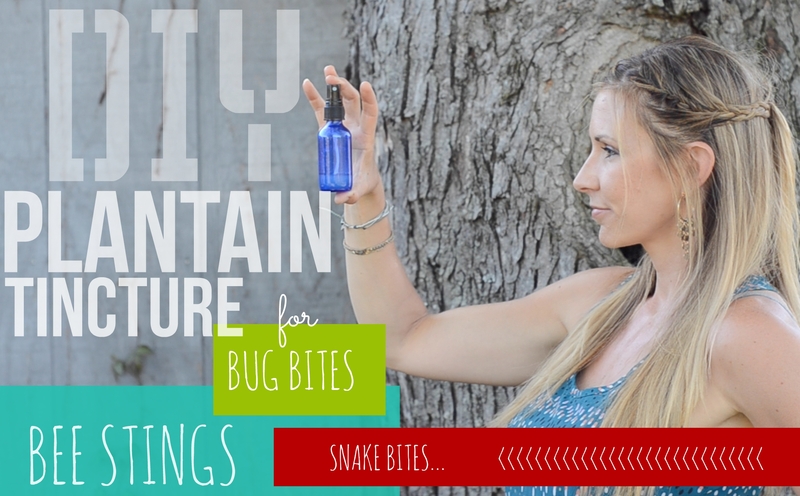 DIY Bug Spray : I made this bug spray for Taylor to take to camp last summer. Not only did she use it, but it worked and her friends ended up using hers instead of theirs! win win… win. Anyway, it’s time to set up our line of defense against the pesky bugs. You should also make TICK SPRAY (HERE) to keep close by. They were so bad last year! 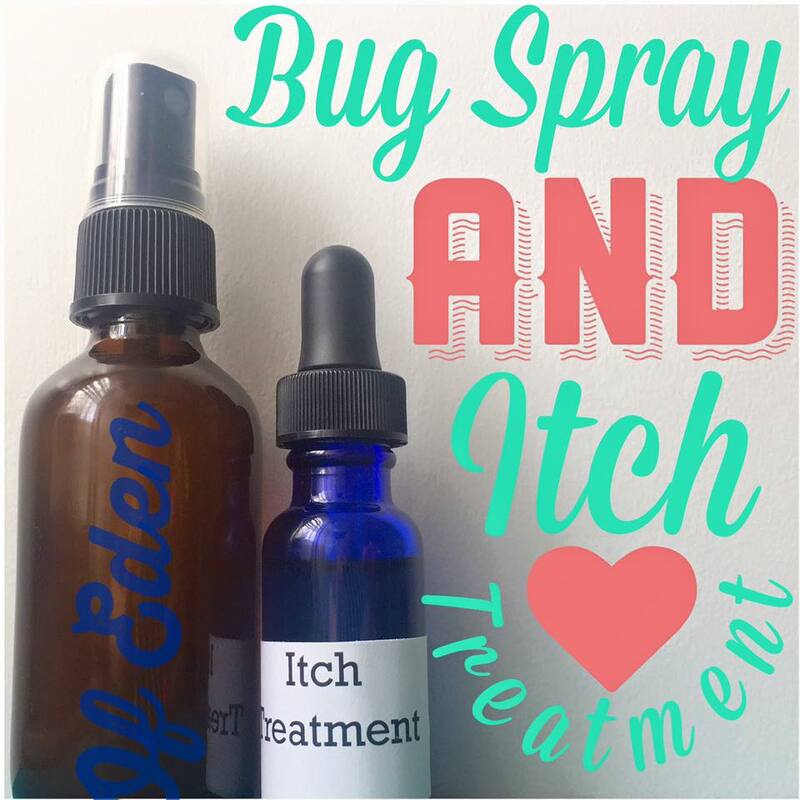 If you don’t want to make it and just want to buy it, you can buy this bug spray from my daughters ♥ Of Eden ♥ online boutique. 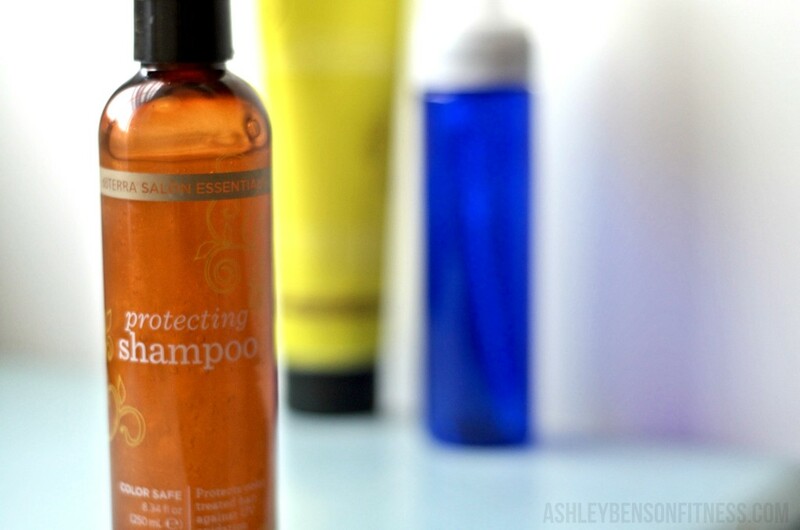 She has all kinds of useful products that are chemical free and completely effective. 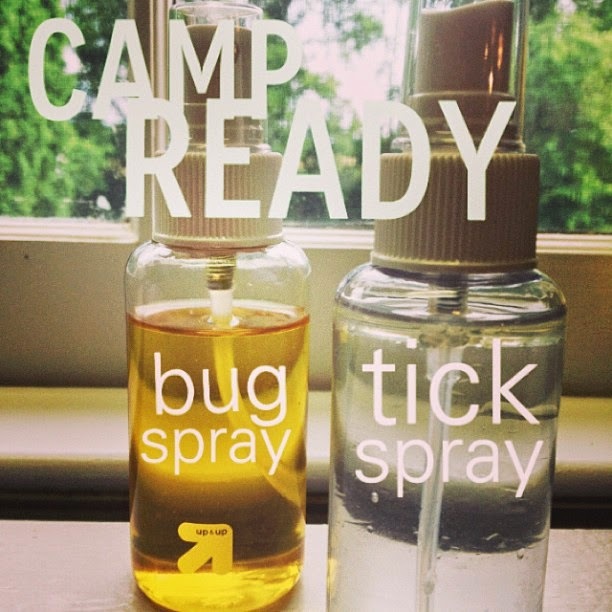 This entry was posted in DIY, Home Made Stuff, homemade, Kids and tagged bug spray, DIY, getting ready for camp, homemade bug spray, kids, safe on April 3, 2014 by admin.